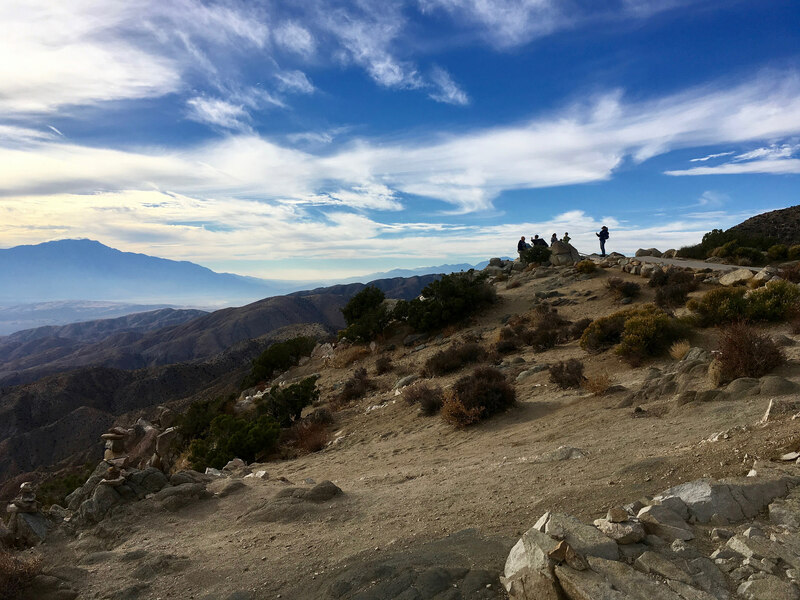 The CSU Desert Studies program has announced three field courses in desert conservation, ecology, and geology for this year’s January winter session. The first, a field course in restoration and conservation ecology, includes travel to Baja California Sur in Mexico for work on ranch land and in the sea of Cortez. The other two cover the geology and biology of the Mojave Desert at different experience levels, and include explorations of the Mojave landscapes from dunes to aquatic systems over 8-day-long field trips. Email Dr. Jennifer Garrison: jgarris@calstatela.